This is Jenny from Crazy About Cricut with a fun project to share with you. For today's project I used the fantabulous set, All Star Sports. *These would be so perfect to give as team treats! 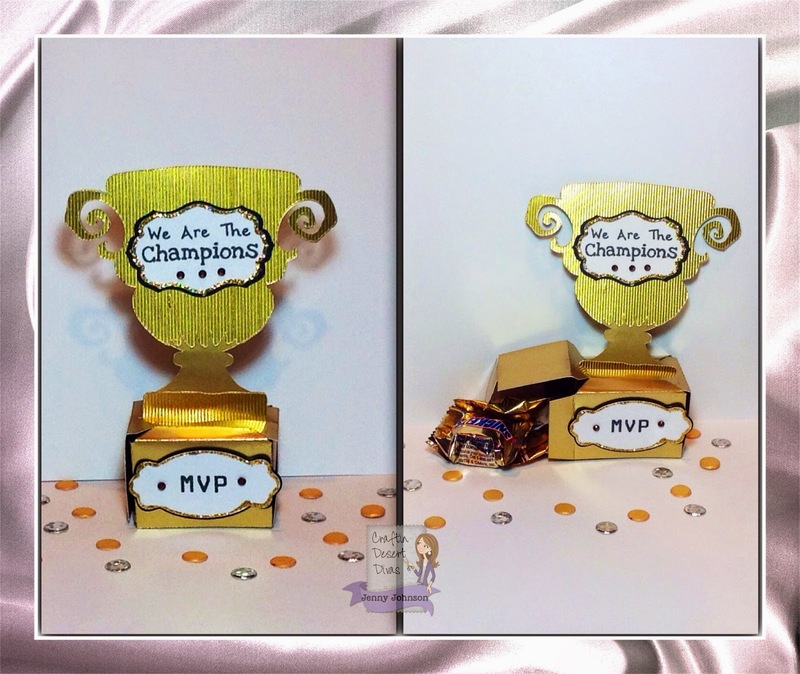 I used the We Are the Champions, and MVP sentiments from the All Star Sports set. 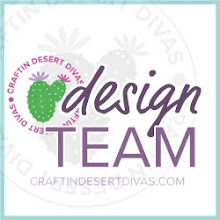 You can purchase the stamps at the Craftin Desert Divas Shop. 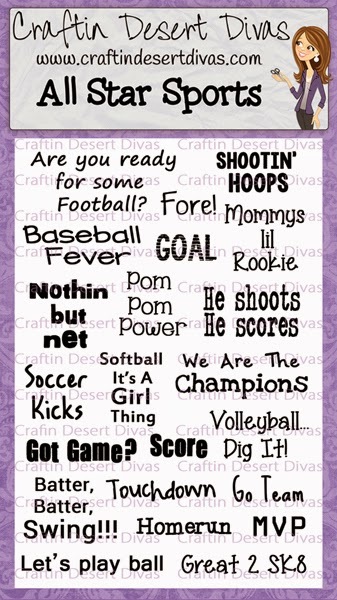 Don't forget to share your creations with these stamp sets in the Craftin Desert Divas Gallery! super cute for that special winner in your life. This is so creative and awesome!! What a fun project!! Love it! !